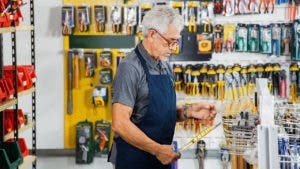 Some workers bemoan the demise of traditional pensions, the old-fashioned retirement plans known in the industry as “defined benefit plans.” Employees today are challenged with having to fund their own 401(k), 403(b) or 457 plan — if they’re lucky enough to have access to one of these plans — with the hope that they might someday save enough to enjoy a comfortable retirement. But some employers have vaulted ahead to create a better solution for their workers. 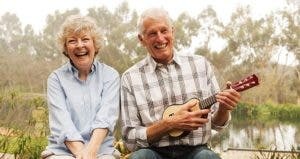 Take a look at how they’ve adapted and perfected these older savings models and have added other bells and whistles that help make their retirees’ life after work secure. ADVISER SEARCH: Need help with retirement planning? Find a financial planner in your area at Bankrate.com today! 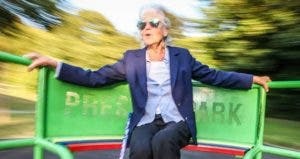 Between 1998 and 2015, the percentage of employers still offering a traditional defined benefit pension plan to newly hired employees fell from about 50% to 5%, according to benefits advisory firm Willis Towers Watson. Frozen and closed plans became commonplace. Some employees were left in the lurch; others got a better deal. 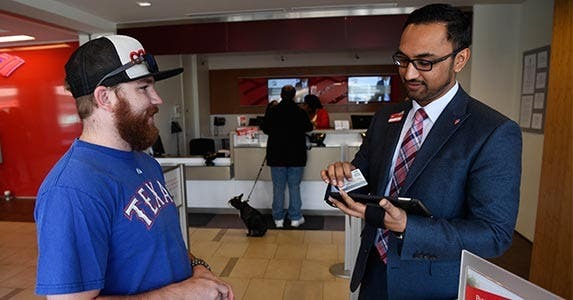 Bank of America, which has more than 200,000 employees, froze its defined benefit pension plan in 2012, although the plan remains an impressive 124% funded, according to the company. Some 295,000 current, former and retired employees continue to participate or receive benefits. Employees hired since 2012 still get a pretty good deal. 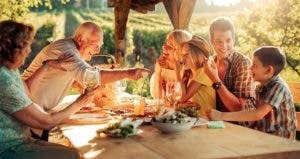 They receive a 2% to 3% annual company contribution, as well as a dollar-for-dollar company 401(k) savings match of up to 5% of eligible pay. 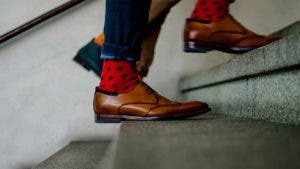 Added together, an employee can easily sock away 12% to 13% of earnings annually in tax-advantaged savings. BB&T is one of the largest financial services holding companies in the U.S. with more than 30,000 employees. 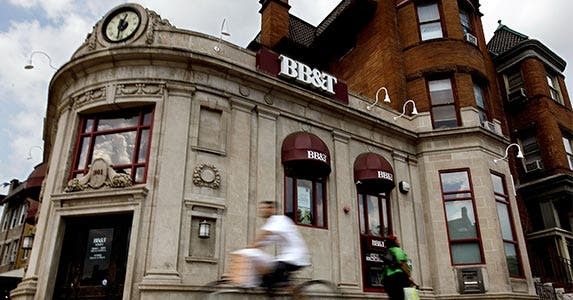 In a space where many of its competitors have frozen their traditional defined benefit pension plans, BB&T maintains theirs and goes one step further. A recent analysis by Pensions & Investments magazine showed that BB&T’s pension is 125% funded, the second-best funded corporate pension plan in the country. The company also offers its employees a 401(k) plan that matches 100% of the first 6% that employees save. “One of our key strategic objectives at BB&T is to ensure a strong associate-value proposition. That’s why the benefits we offer are designed to encourage our associates to stay with us long term. This supports another corporate goal, which is to create long-term valued relationships with our clients. Simply put, if we take care of our associates, they’ll take better care of our clients. And everybody wins!” says Steve Reeder, benefits manager at BB&T. As the popularity of old-fashioned defined benefit pension plans diminished, some companies switched to cash-balance plans. Employers contribute a previously determined percentage annually to the plan and also commit to contributing an amount of interest. Unlike traditional pension plans, there is no requirement that companies pay a set lifetime pension amount, which is what makes them more attractive to employers than traditional pensions. 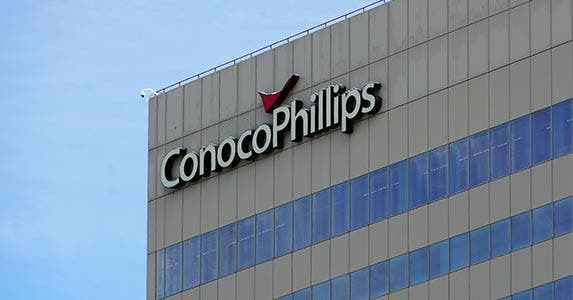 Oil and natural gas company ConocoPhillips is among companies that have converted its defined benefit pension to a cash-balance plan. It deposits up to 9% of monthly pay into the accounts of employees, with the percentage based upon age and years of service. 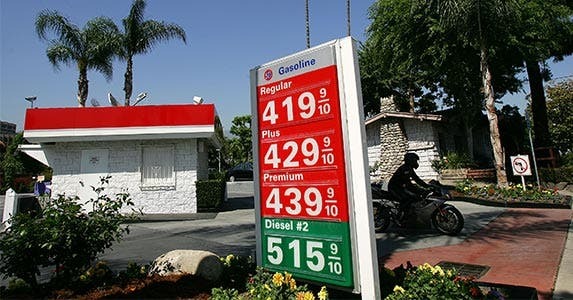 It also pays interest monthly, tied to the 30-year U.S. Treasury rate. All employees who work more than 1,000 hours a year are eligible to participate — even new hires. They are 100% vested after 3 years of service. The company also offers its employees a 401(k) savings plan to which it contributes. Employees must save at least 1% of their pay to get a 6% match. In addition, the company offers a separate contribution of up to 6%, based on company performance and market conditions. Good retirement planning includes more than just the opportunity to save money. 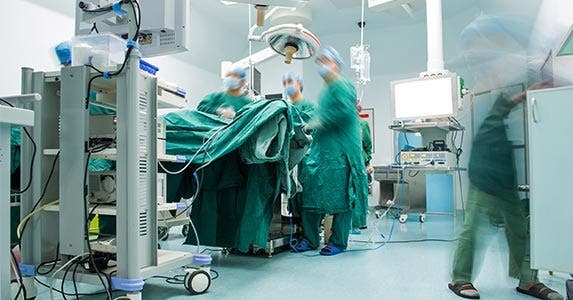 San Diego-based Scripps Health provides a phased-retirement program to allow employees to reduce their work schedule to part time while maintaining their eligibility for health and other benefits. If they choose to, employees can take distributions from their retirement accounts while still accruing retirement benefits. Scripps Health also offers a “money-purchase” 401(a) plan that allows both employer and employee contributions. If workers contribute at least 3% of pay, Scripps contributes a match of as much as 6% depending on an employee’s length of time with the company. On top of that, Scripps contributes an additional 1%, even to the accounts of employees that don’t otherwise participate in the plan. A retiree health insurance savings account is offered as a feature of the 401(a) plan. Employees can direct a portion of their 401(a) contributions to this account and use the funds to reimburse themselves on a tax-free basis for the cost of post-retirement health insurance premiums. There is an additional, unmatched plan that allows workers to make pretax or Roth contributions. 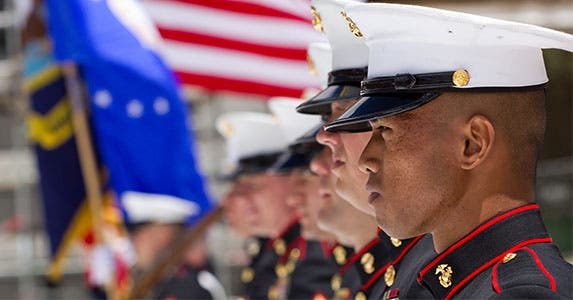 San Antonio-based USAA, which specializes in insuring the military community, rewards its 28,200 employees when the company does well. Employees have a big incentive to save in their 401(k) because USAA matches 100% of the first 8% of salary saved. In addition, when the company hits its performance targets, employees get a bonus contribution that ranges from 3% to 9% of their salary, based on the employee’s age. In a good year, that can mean that an employee could have the opportunity to salt away 17% of what he or she earned on a tax-advantaged basis from USAA’s contributions alone. If you count the employee’s own contributions of 8%, that adds up to a potential 25% of earnings in a tax-advantaged plan. This employee-owned grocery chain employs 184,500, most of whom make less than $11 per hour before overtime, according to PayScale. But the company contributes 8.5% of wages to the Employee Stock Ownership Plan, or ESOP. The current stock price is nearly $42/share. Anyone who works 1,000 hours per year participates. 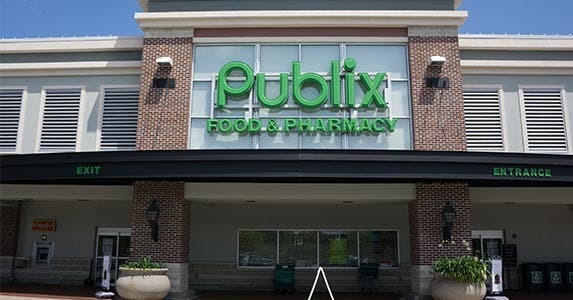 Publix told Forbes in 2013 that a store manager who has worked at the company for 20 years and earns between $100,000 and $130,000 likely has $300,000 in stock and has received another $30,000 in dividends. There is no dividend reinvestment plan. There is a 401(k) plan. Publix contributes 50 cents on 3% of pay.